If you answered true, congratulations, you got it right! Different forms of disability have affected some incredible artists in the past and there are countless amazing artists working today who live with disabilities. This post features some of those artists and highlights some of their work. It has been said that Michelangelo had a very difficult time using his hands and lived with some form of osteoarthritis or gout. As a famous painter and sculptor working in the mid-1500s, this must have been incredibly difficult, but he was able to push through and he worked until he was well into his 80s! Vincent Van Gogh, one of the most influential painters in history, had epilepsy as well as bipolar disorder. His disabilities were misunderstood in the late 1800s and he ended up in the Saint-Rémy-de-Provence, an asylum where he was closely supervised after famously mutilating his ear. He stayed there for just over a year, creating some of his most iconic works, such as “Starry Night”. Henri Matisse, best known for his paintings such as “La Dance”, started using a wheelchair when he was in his 70s after he had surgery for abdominal cancer. Instead of letting his new restrictions impede his art, he changed up his medium for paper collage while he was recovering and considered this new period “Une seconde vie,” or his second life. Of course, Maud Lewis was a huge part of Nova Scotia’s art history and has been recognized as one of Canada’s best-known folk artists. Her incredible style, creativity, and perseverance brought so many people joy with her cheerful works even through her harsh living conditions and crippling arthritis. Some inspiring artists bringing the strengths and sensitivities that accompany their disabilities to their work include artists like Stephen Wiltshire and Hannah Hicks. Stephen is making waves with his massive landscapes drawn from photographic memory. 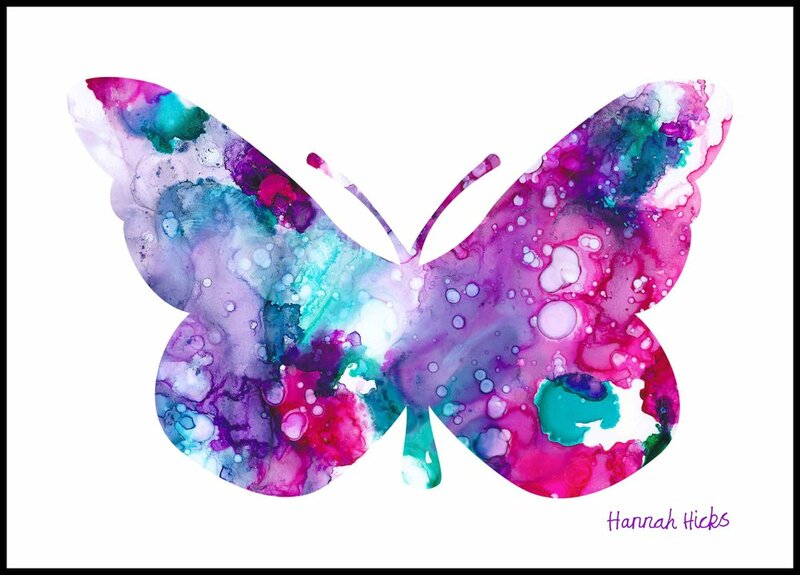 Here in Nova Scotia, Hannah Hicks is sharing many of the proceeds from her beautiful watercolour work to support charities. In my experience, the greater arts community and industry has taken for granted the meaningful and innovative contributions of the disability arts community. Artists have always pushed the boundaries of our cultural experiences and been at the forefront of paradigm shifts throughout history. At reachAbility we are inspired every day by artists living with disabilities who show up and often lead the way, breaking down societal barriers even in the face of their own challenges. To those of you reading this who are currently living with a disability, reach out to us! Through the Bluenose Ability Arts and Film Festival, we are promoting and working with artists who have disabilities to share their perspectives and continue to shift the paradigm of inclusion in Canada.